Strength. Joy. Confidence. Empowered women and girls. 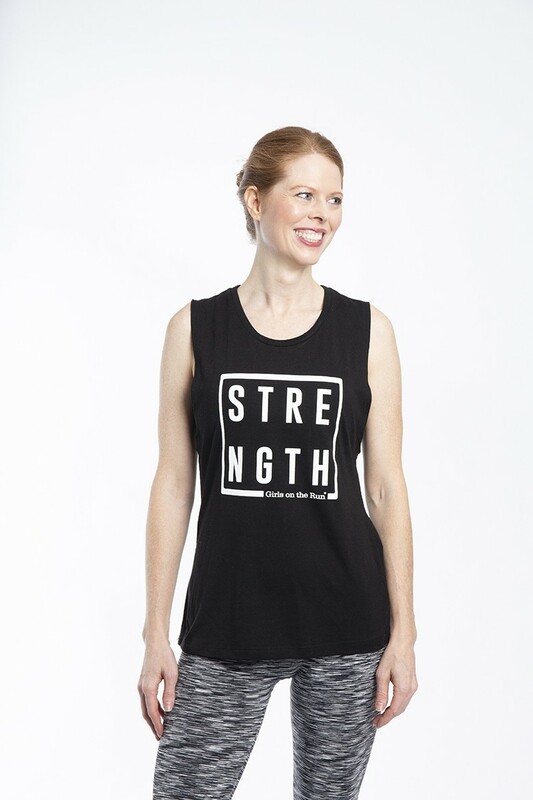 We’re here for all of it and this classic Next Level muscle tank makes it easy to go from GOTR practice to the grocery store – or even to your couch for a little R&R like the superstar you are! Combed/ring spun cotton blend. Relaxed fit. 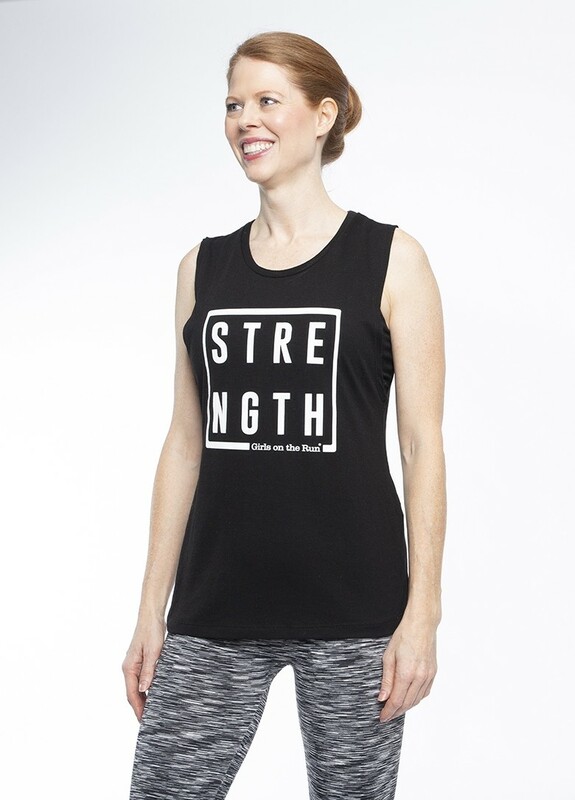 The model is 5’ 7” and is wearing a size medium.